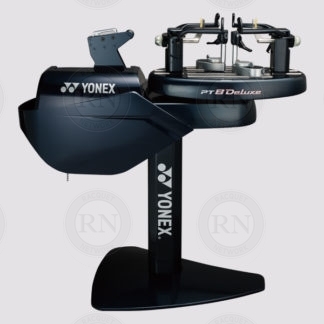 Racquet stringing machines are like everything else in life. You get what you pay for. 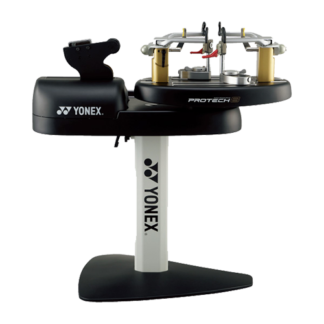 Table top racquet stringing machines, in our expert opinion, are almost useless. 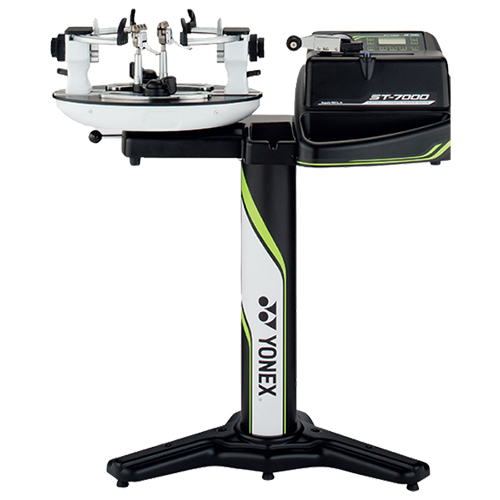 While they can be used to put string in a racquet, table top machines are not accurate and cannot be used to produce any volume. They are not a good buy for anybody except possibly people who live in remote areas where access to professional stringing is difficult. 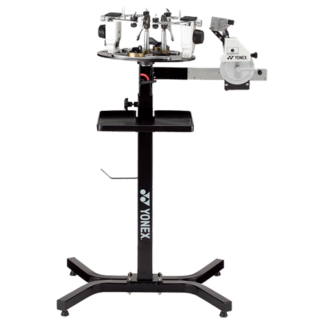 People who want a new stringing machine that is capable of stringing a racquet with even a basically acceptable level of accuracy must be prepared to spend $1500 or more. 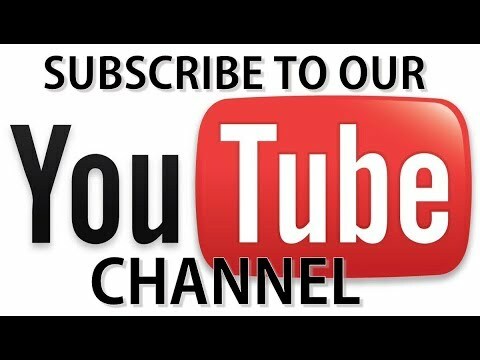 If used, the same machine will usually cost at least $1000.00. Meanwhile, stringing machines capable of producing even low volumes will cost $5000 or more and machines capable of high volumes will be north of $10,000. 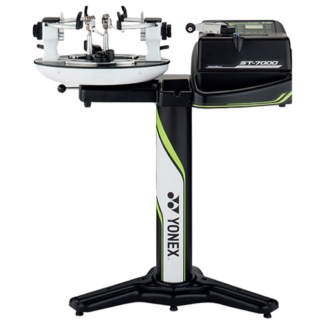 All of the stringing machines that we sell in Canada must be special ordered and require a lead time of at least two to four months. 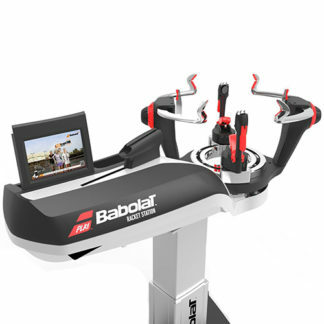 Some of the most popular and most expensive machines, such as those made by Babolat ™, have waiting lists of up to two years. Stringing machines must be special-ordered. Most machines require a lead time of two to four months because they have to be assembled by the factory before they can be shipped. 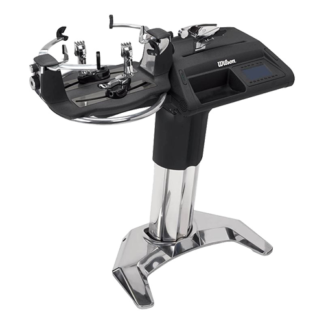 Some of the high end machines can have waiting lists of two years or more.